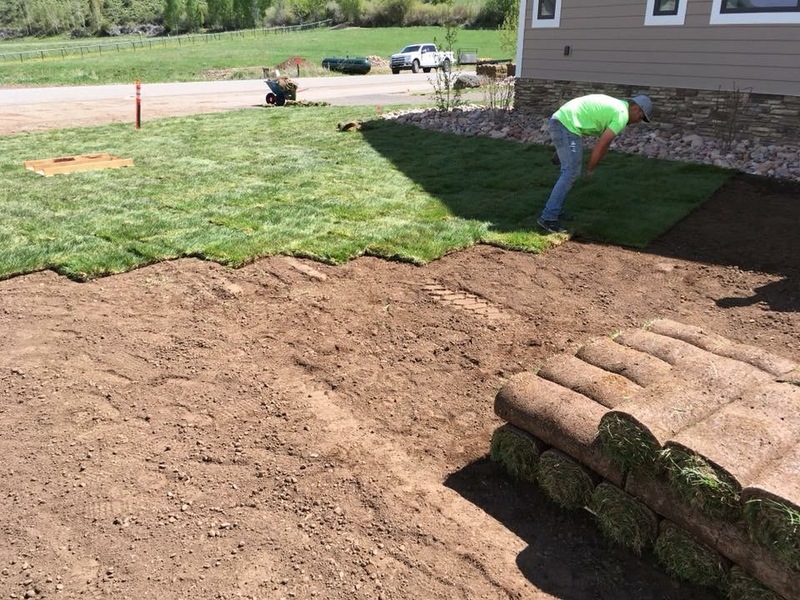 Rocky Mountain Sod has an experienced team of sod laying personnel. Sit back and allow our team to transform your yard right before your eyes. Sod installation includes: installation of the sod, a quick clean-up of driveway and sidewalk messes caused by the installation process, disposing of scraps, and returning the pallets for a full pallet deposit refund. Call today for pricing and to schedule your sod installation (please schedule at least a week in advance).